Compostables have boomed over the last five years, but are they really sustainable? Ethical Consumption continues its look into businesses that are walking the talk in the packaging arena. The compostable market including bags, event goodies, and packaging has been hailed as a solution to the developed world’s growing waste piles. But has the research, infrastructure, and consumer mentalities really “gotten there” to make composting a viable and sustainable option? 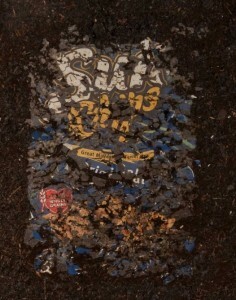 An interesting debate since Frito Lay’s Sun Chips biodegradable bag was taken off the market because it was too noisy.